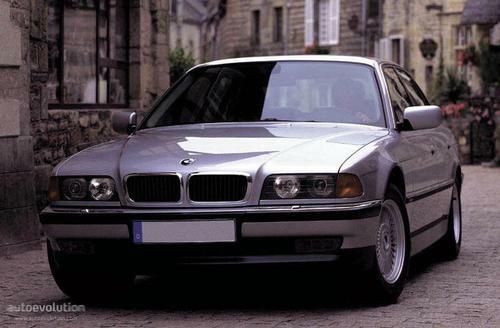 The E32 was introduced in 1986, with the 730i and 735i featuring 3.0 L and 3.5 L straight-6 engines respectively, and a new, 5.0 L, 300 horsepower (220 kW) V12 engine for the 750i. In 1992, 3.0 L and 4.0 L V8 engines were added to the lineup (730i and 740i). All models were also available in a stretched L version, which had 10 cm of extra legroom for the rear passengers. This was last 7 series generation to be available exclusively with gasoline engines (in Europe).